When it comes to housework, the key is organisation. 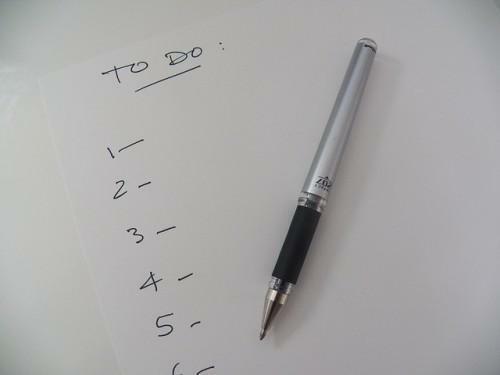 Follow a regular schedule that includes daily, weekly and occasional tasks, as well as spring cleaning, and it won’t seem so daunting. It will also save you time and energy in the long run. Keep your household orderly so that it’s easier to keep it clean. These daily household tasks can be accomplished in no time at all. - Pick up scattered clothing, shoes, toys and newspaper – you’re well on your way to a tidy home. - Shake out bedding and air your bedroom thoroughly. - After brushing your teeth in the morning, rinse out the bathroom sink with water to prevent scum build-up. - Wash all dishes, cutlery, pots and pans used to prepare and eat meals during the day. - Wipe down the work surfaces in your kitchen to prevent dirt and germs from taking hold. Make time for these weekly house cleaning chores, and any major spring clean will be so much easier than if you had let the work build up. 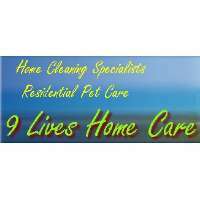 - Dust, vacuum and mop the floors throughout the house. - Clean the bathroom thoroughly: scrub the basins, shower and/or bathtub and toilet, wipe down the tiles in wet areas and wash the floor. - Wipe out your refrigerator and thoroughly clean the cooker and sink. - Take out rubbish regularly and put the bin out every time there’s a refuse collection. - Put out recyclables on collection day. - Change and wash household linens. - Sweep the veranda and/or patio. Before you start, make sure you have in hand all the cleaning materials you require. You won’t need heavy-duty chemicals. A mild, all-purpose cleaner, vinegar, lemon and furniture polish should do the trick. Set aside adequate time for house cleaning and wear old, comfortable clothing that you don’t mind getting sweaty and dirty. You can also wear non-slip shoes and gloves, as well as eye protection, depending on the type of work. - Clean the same items at the same time (for example, clean all the glass, wash all the surfaces and so on). Start by cleaning the cobwebs from the ceiling, then polish the wood and glass, dust, clean upholstered surfaces, finishing with the floors. Always work from the back corner of a room towards the door. Right-handed people usually work more effectively from right to left, left-handed people from left to right. - Wash curtains and blinds. 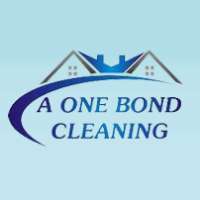 - Clean doors and door frames. - Clean upholstered furniture thoroughly. - Wipe down kitchen cabinets. - Ensure kitchen appliances are serviced as recommended. 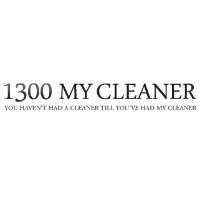 - Clean rugs and carpets. - Look after all cleaning equipment. Take on just one manageable area every day. For example, on the first day the bedroom, the next the bathroom, and so on. - Move the furniture and clean neglected corners. - Clear out your wardrobe and weed out clothes you haven’t worn in a long time. If you haven’t worn something for a year, get rid of it. - Check the freezer for out-of-date foods and discard them, then defrost (if necessary) and clean. - Check stored foods for freshness and throw out any that are past their best. - Clear out the garage and/or garden sheds, earmarking any reusable items to give to charity or put in a garage sale. For more cleaning tips and tricks, consult cleaning professionals whom you can trust.